Crispy fried fennel and garlic in oil, delicate baby artichokes early in spring, these are a few of my favorite things. When spring produce arrives, things really begin to sing in the kitchen. 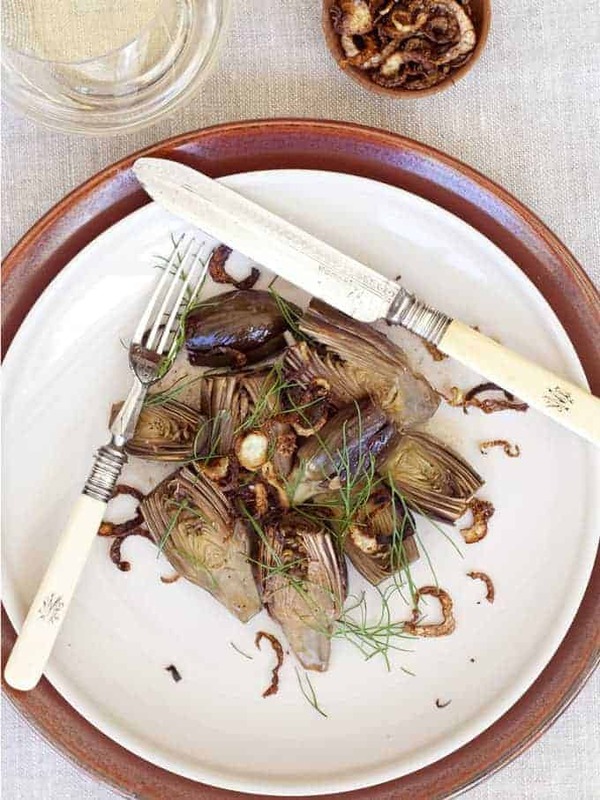 Baby Artichokes & Crispy Fennel – little garden jewels. The bounty of spring produce lightens and brightens our menus, looking to the warmer days ahead. Artichokes, garlic and fennel, a few of my favorite things, paired for an Italian inspired first course. 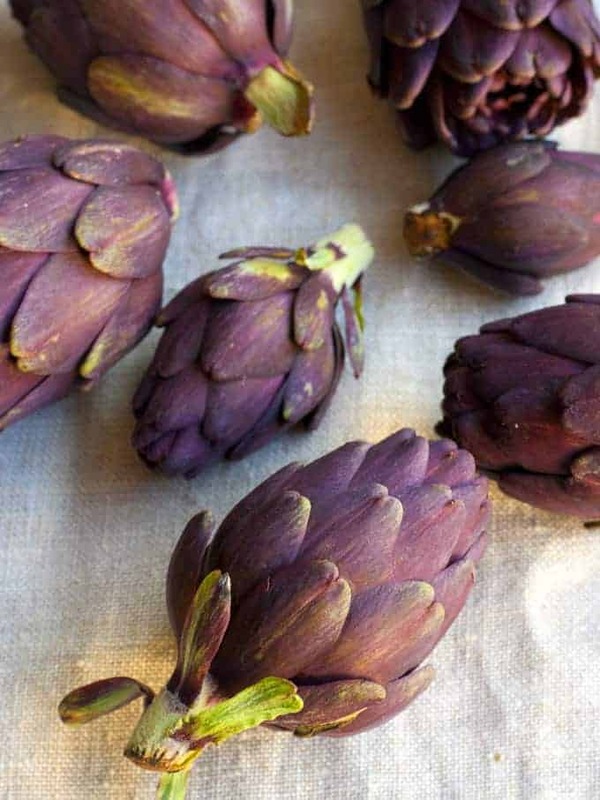 Pretty little purple artichokes, sent to Bijouxs from our friends at Frieda’s produce to sample during their artichoke festival, recalled a favorite pairing with garlic and fennel. These purple little gems, Fiesole, are available this week at Ralph’s Markets, making is easy to sample boutique produce even if you can’t make a trip to the farmer’s market. The beauty of using these diminutive artichokes is that they are completely edible, just remove the tougher outer leaves, a trim top and bottom, a quick braise and they are on the table. 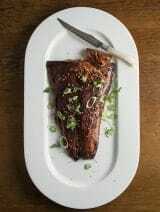 The delicate hint of anise is layered in the recipe with a topping of crispy fried fennel, echoed by a dash of Pernod (anise liqueur) and fresh fennel fronds. 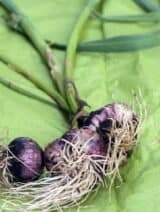 A lovely spring first course, purple little jewels with garlic and fennel, a few of my favorite things. Morning Greg! Thank you so much for the very kind words – happy to share props for your new book – can’t wait to see it! oh bij….even the pickiest eater could be coaxed into eating veggies if YOU are cooking them. 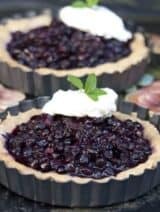 these look gorgeous and the recipe is simple enough for a quick weeknight supper. Your posts are such a treat. 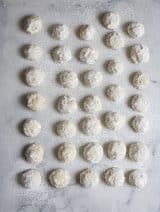 No two remotely alike but couldn’t be anything but lil’ jewels from Bijouxs’ kitchen. I have never eaten baby artichokes, and wouldn’t have known they were completely edible; now I do, and I’m going to find some and get this on my springtime table. Hi Nancie! So happy you are enjoying the Bijouxs collection of recipes, all from my three-decade archive. Truth be told, not all baby artichokes are created equal – some may require the small bit of choke to be removed if it has formed and some have quite a few layer of tough leaves which must be removed – look for the small varieties they seem to work best in an eat-all recipe. Thank you so much my talented friend! Lu -These were fabulous! Thank you SO much for your glorious recipes and your wonderful hospitality. I look forward to the next delicacy you will share! So happy you could visit the Bijouxs Kitchen/Studio! Great to see you and fun to share what’s cooking at Bijouxs! Thank you so much Darlene! I insist that you make a painting of that shot. I can see the purple brush strokes over the green gesso, so it’ll practically paint itself!